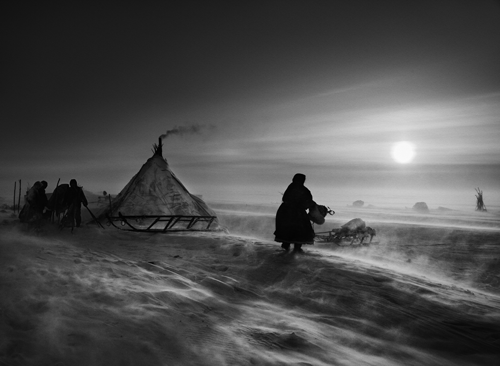 For eight years Sebastião Salgado has been working on GENESIS, his most ambitious project so far. This has entailed thirty two photographic expeditions, creating some ten thousand images, to document the landscapes and populations of this world that remain relatively pristine. The World Premiere, of prints resulting from this project, was held at the Natural History Museum in London from April to September 2013. In addition to this exhibition, Salgado selected fifty of his GENESIS images, to be printed as limited edition PLATINUM PRINTS by 31 Studio.